Pinnacle Foods Inc. is voluntarily recalling all "Best By" dates of Aunt Jemima Frozen Pancakes, Frozen Waffles & Frozen French Toast Slices distributed nationally in the United States and one product into Mexico because they have the potential to be contaminated with Listeria monocytogenes. No illnesses have been reported. The products are being recalled as a precautionary measure given the health and safety of our consumers is our top priority. 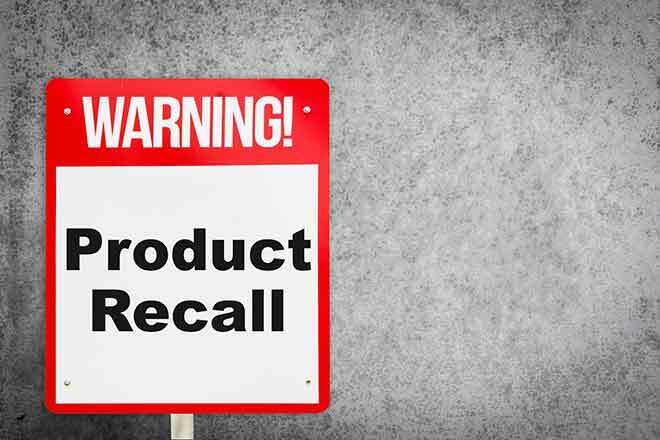 Pinnacle Foods initiated the recall after testing indicated the presence of Listeria monocytogenes in the plant environment. We are working in coordination with the Food and Drug Administration (FDA) on this recall. Two additional items are being recalled in conjunction with the United State Department of Agriculture (USDA). Picture: One of multiple Aunt Jemima products being recalled. Courtesy Pinnacle Foods.